Scores 23 Highway MPG and 15 City MPG! 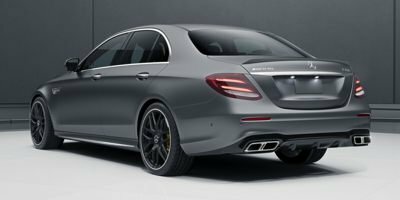 This Mercedes-Benz E-Class boasts a Twin Turbo Premium Unleaded V-8 4.0 L/243 engine powering this Automatic transmission. 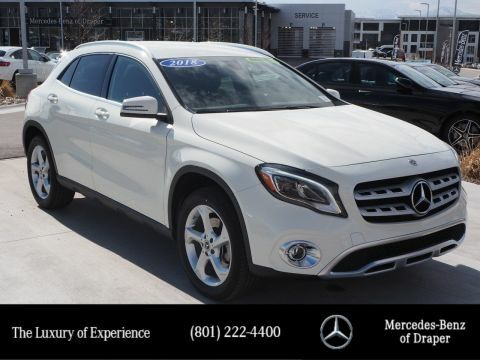 Window Grid Antenna, Wheels: 20 AMG® Twin 5-Spoke w/Grey Accents, Valet Function. 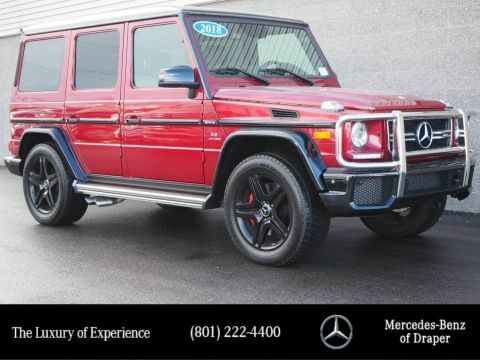 * This Mercedes-Benz E-Class Features the Following Options *Trunk/Hatch Auto-Latch, Trip Computer, Transmission: AMG® SPEEDSHIFT® MCT 9-Speed, Transmission w/Driver Selectable Mode, Tracker System, Tires: 265/35ZR20 Front & 295/30ZR20 Rear -inc: High-performance summer, Tire Specific Low Tire Pressure Warning, Systems Monitor, Surround View Back-Up Camera, Steering Wheel Shift Paddles. 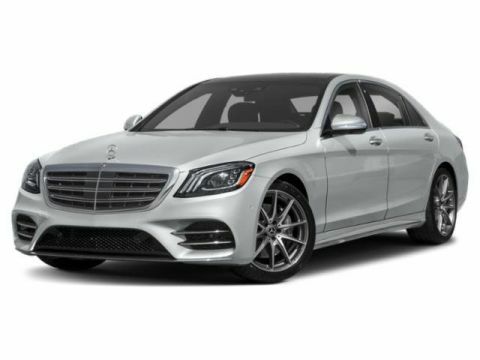 * Visit Us Today *For a must-own Mercedes-Benz E-Class come see us at Mercedes-Benz of Draper, 11548 S Lone Park Parkway, Draper, UT 84020. Just minutes away!